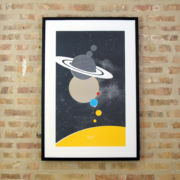 Modern imagery in velvety or bold hues. 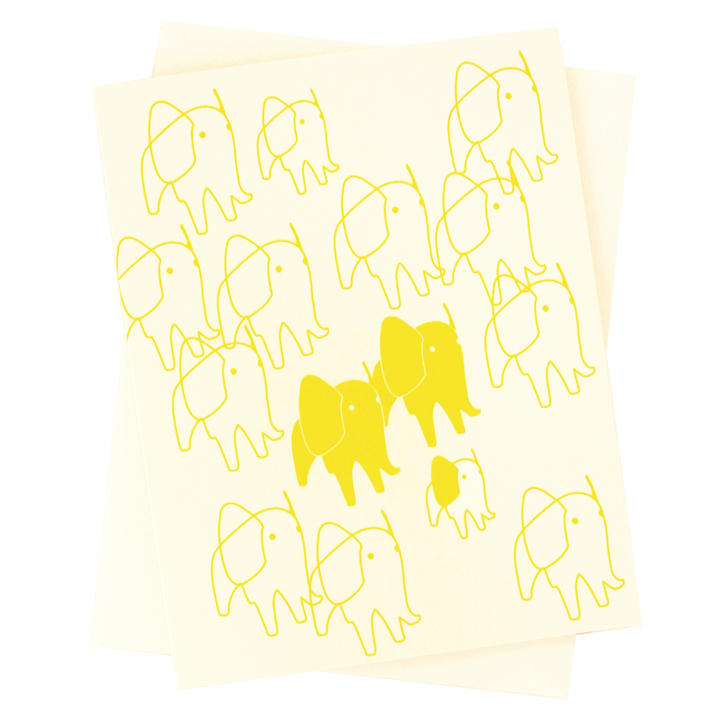 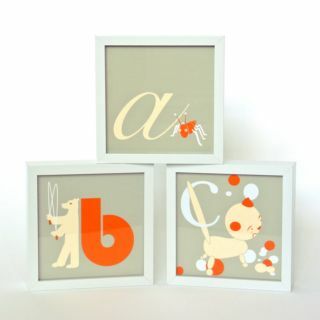 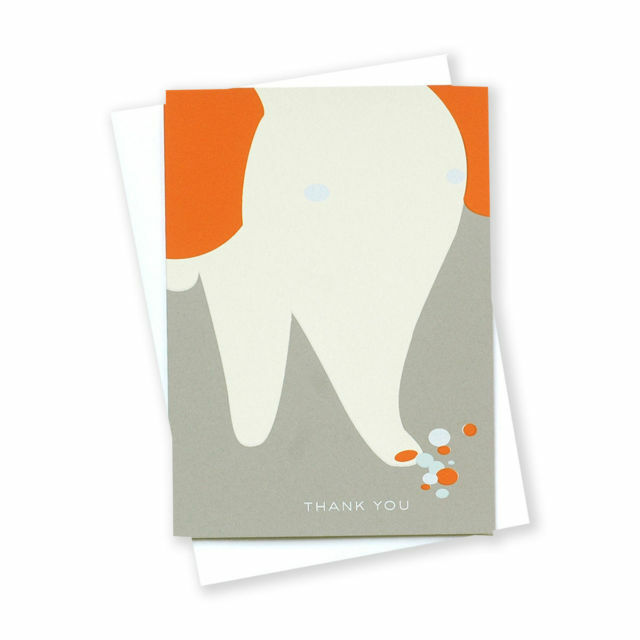 BINTH Baby Cards are a collection of sweet characters, big numbers, elephants, giraffes and cameos. 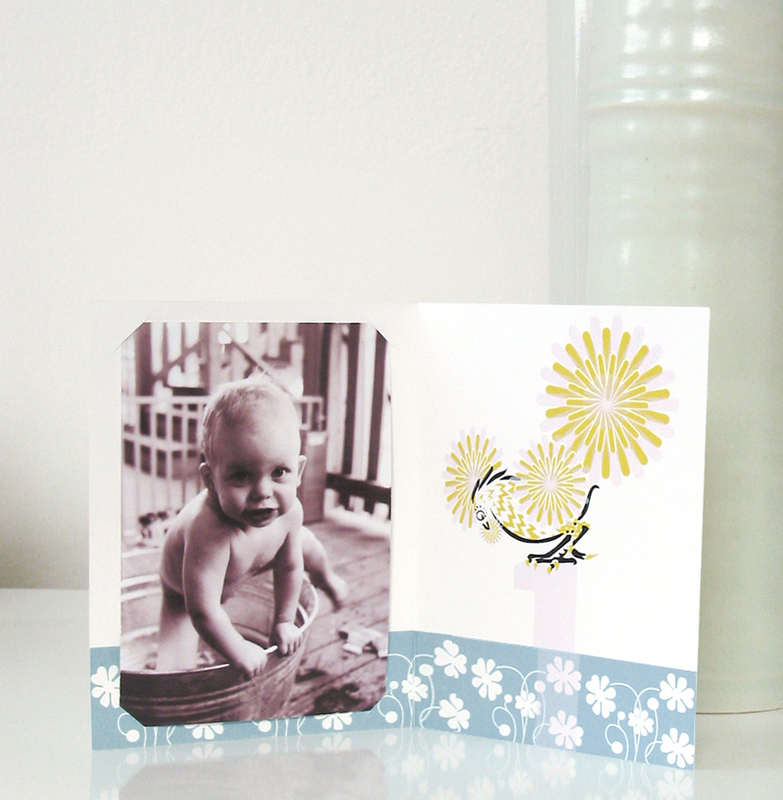 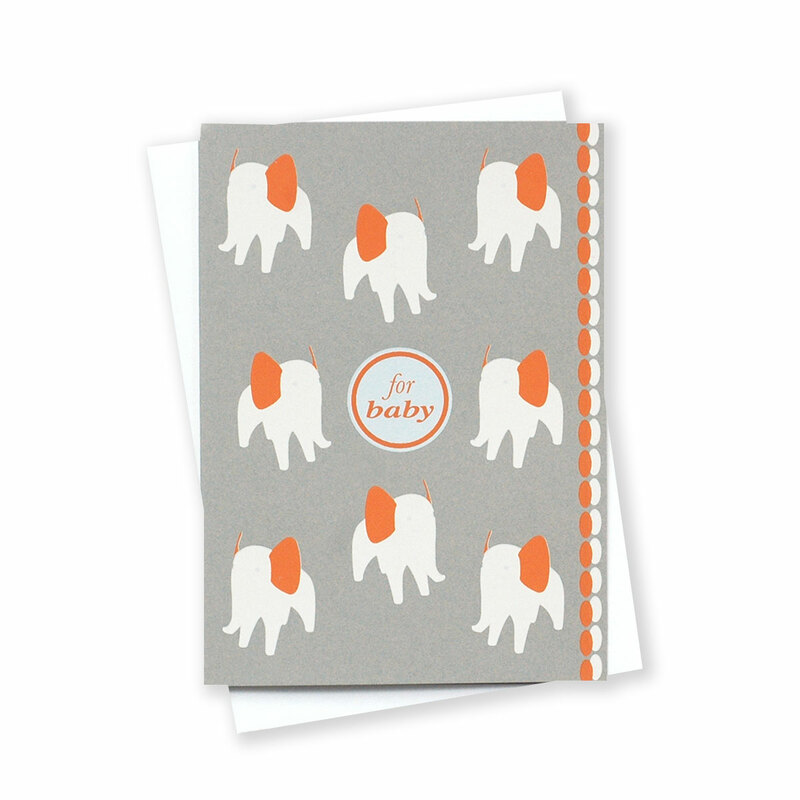 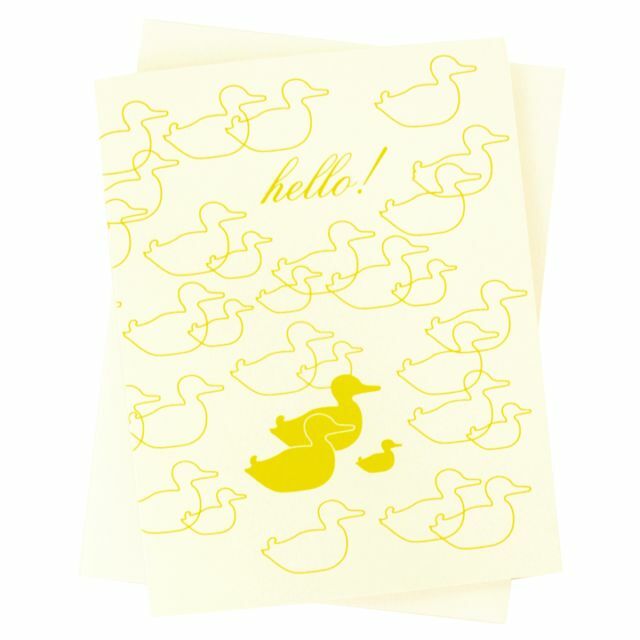 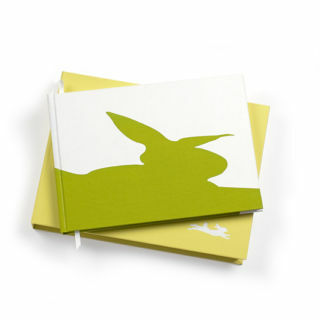 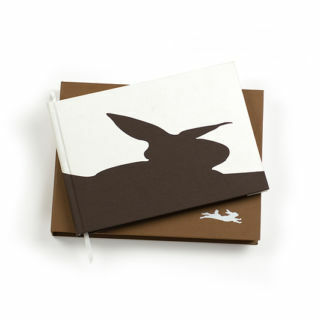 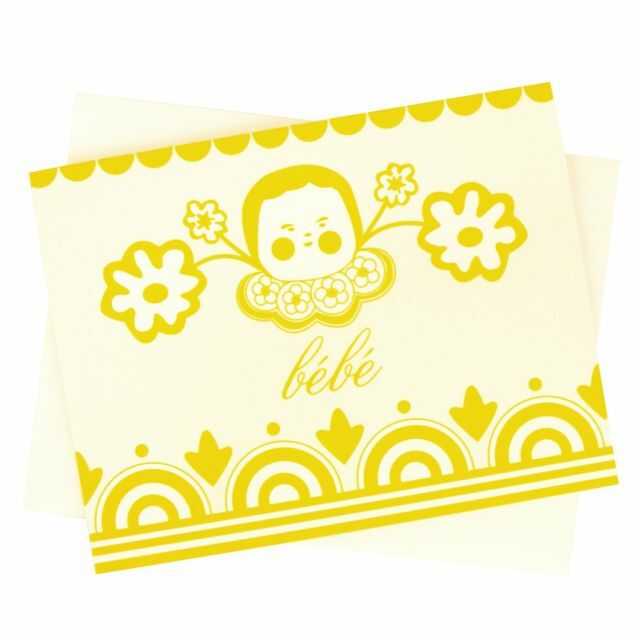 Send one to welcome a new little someone or buy a pack to use as birth announcements, thank you notes or invitations. 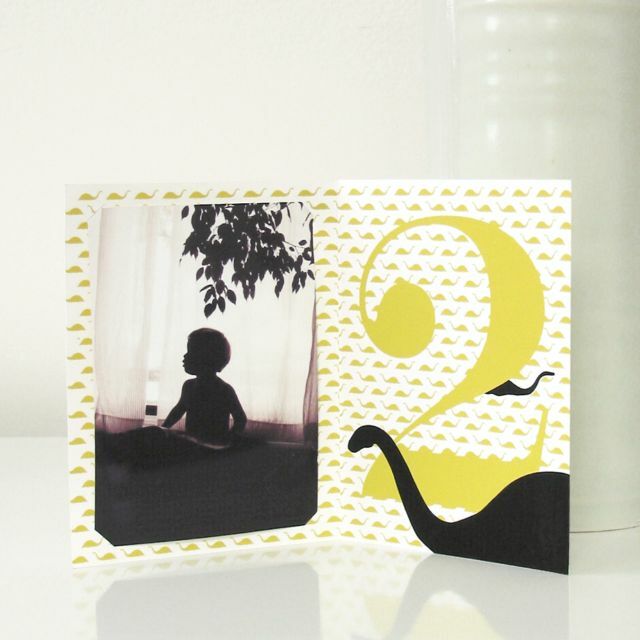 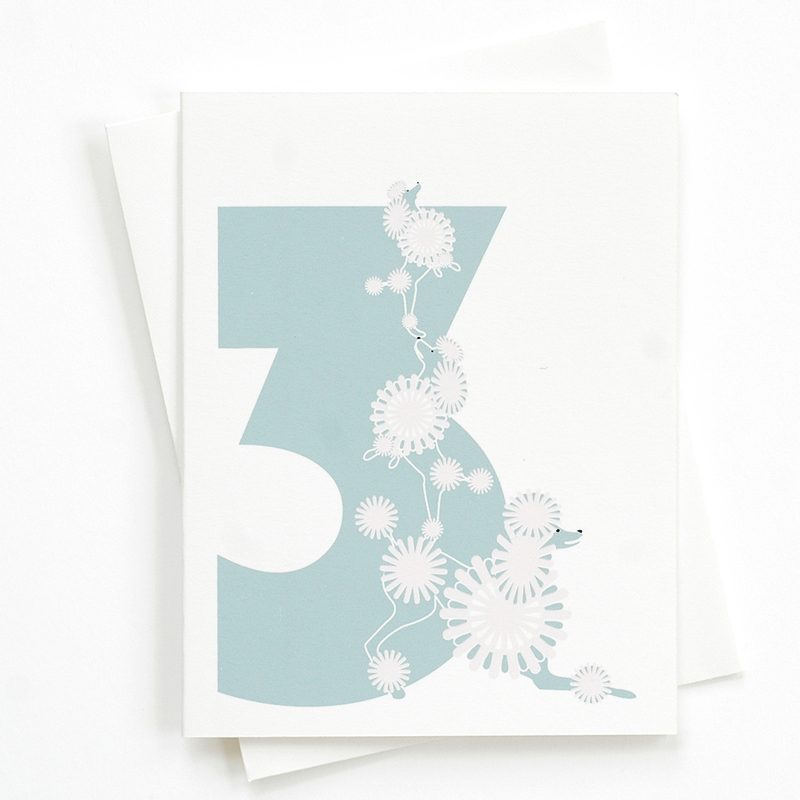 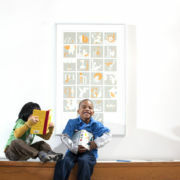 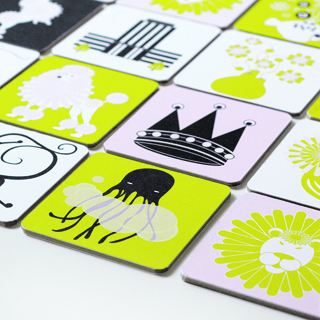 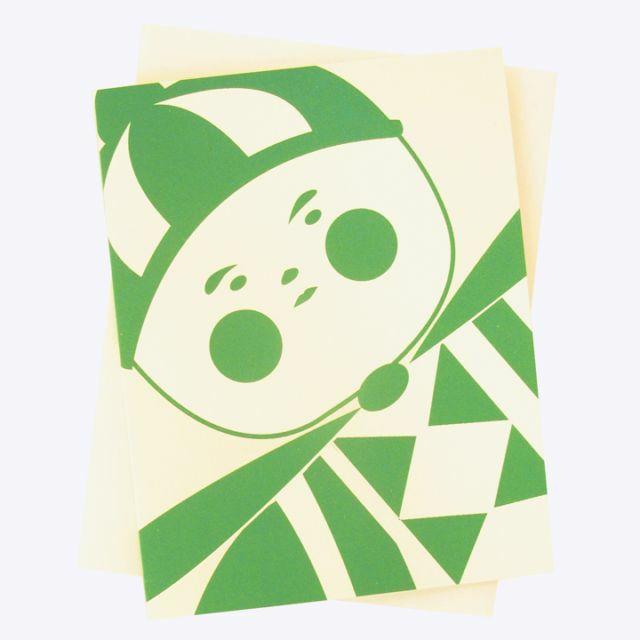 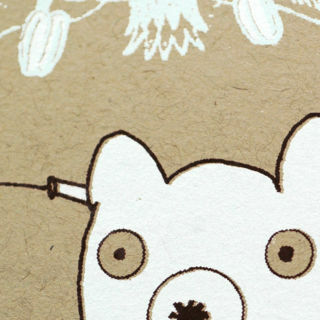 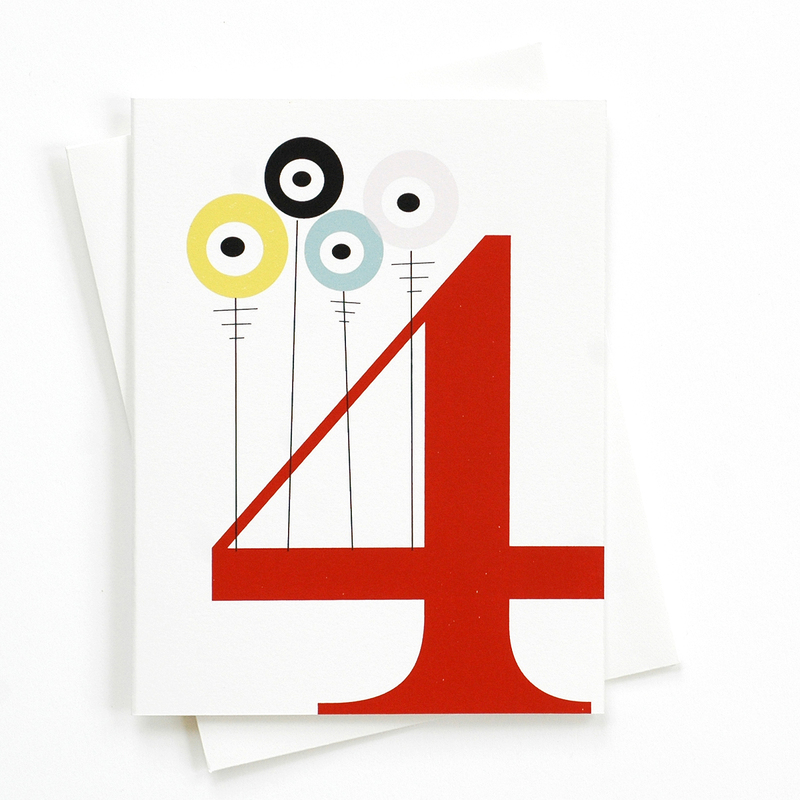 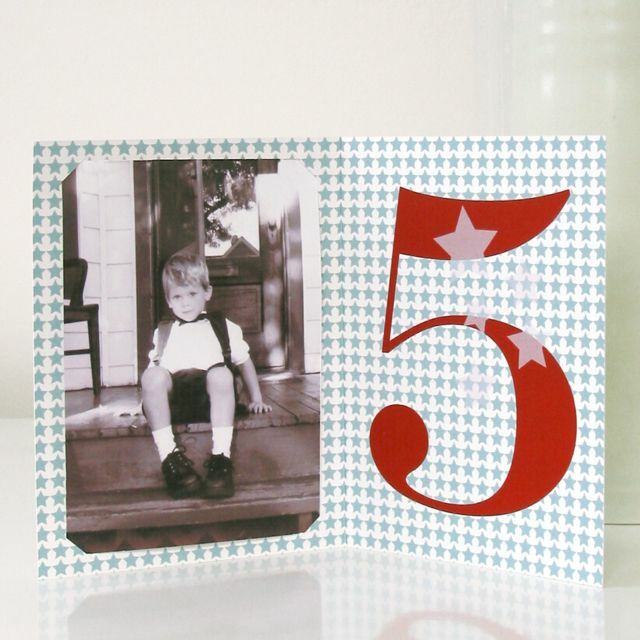 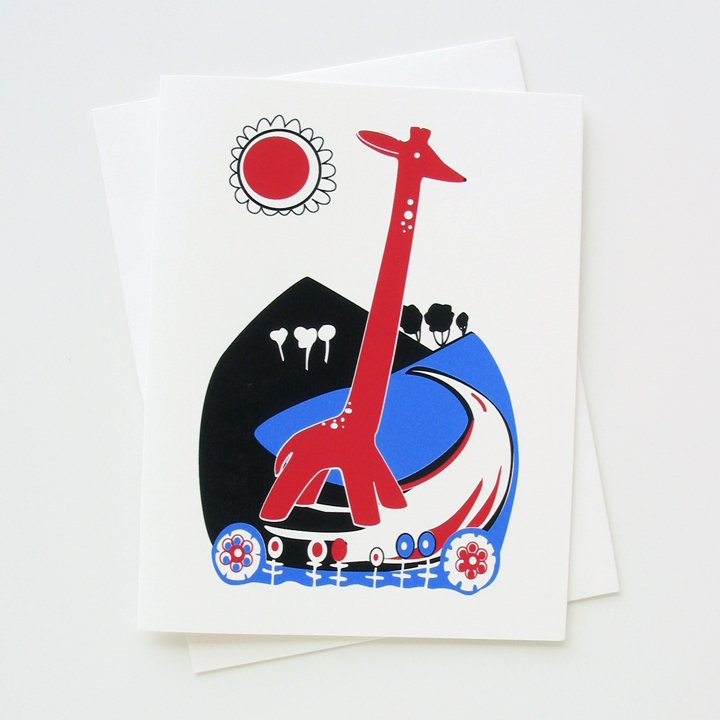 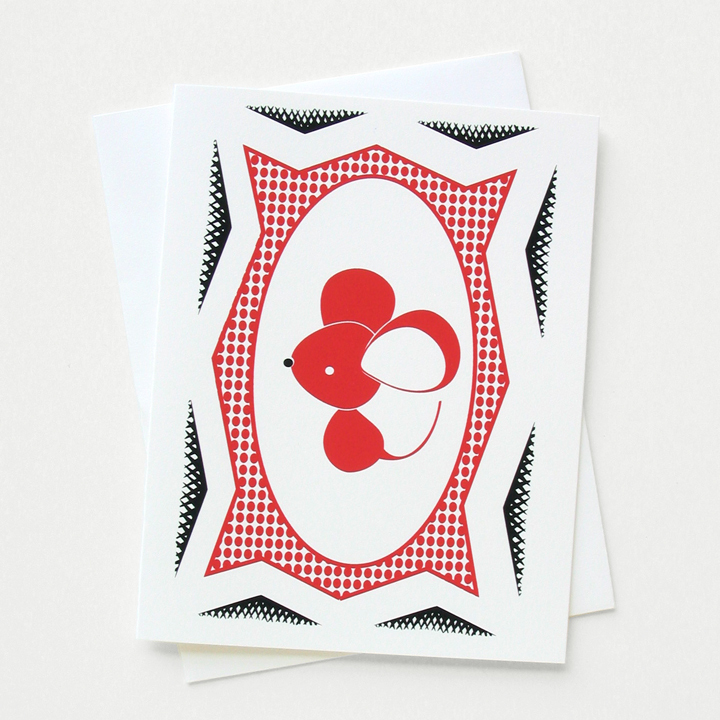 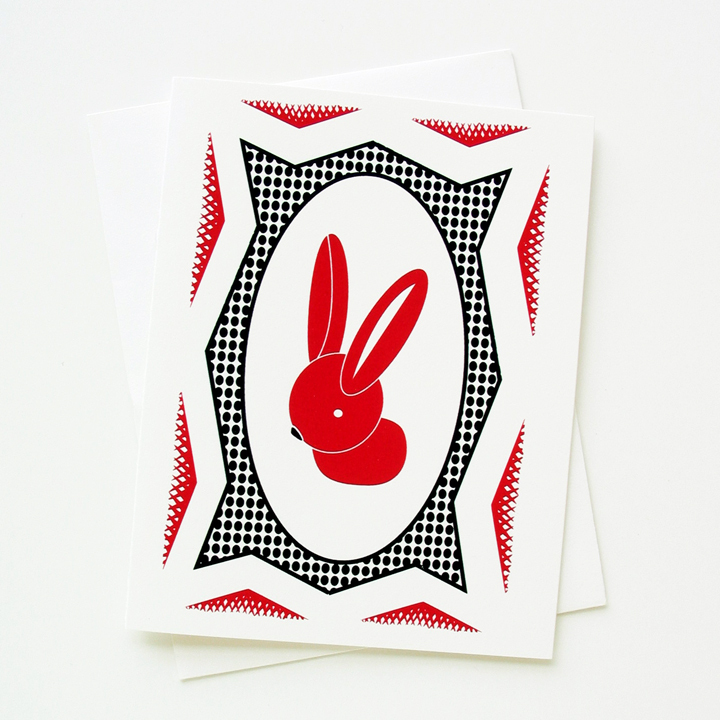 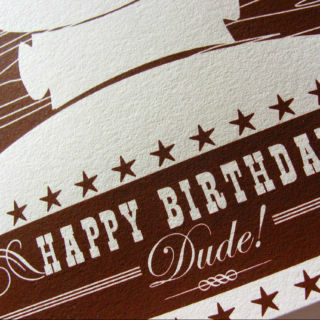 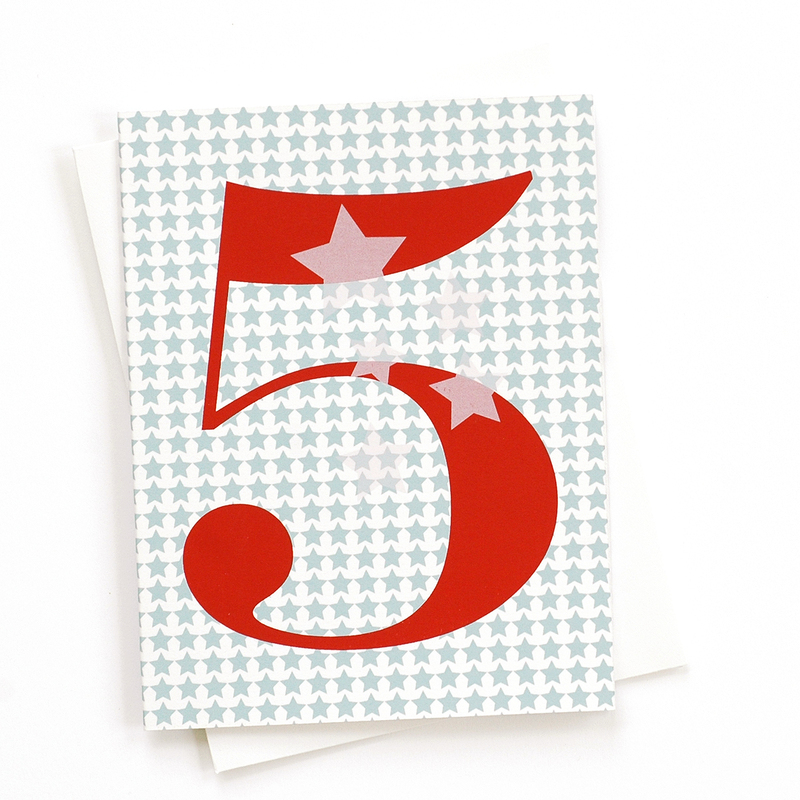 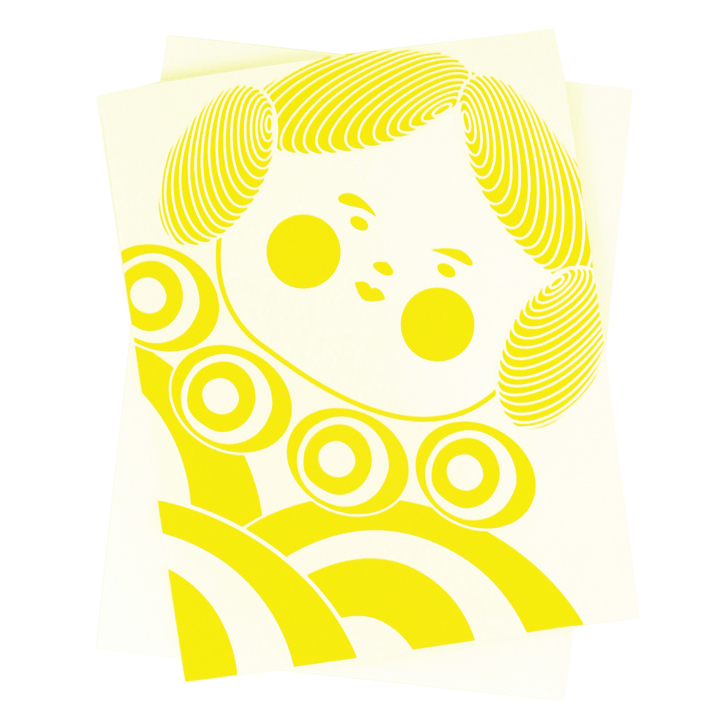 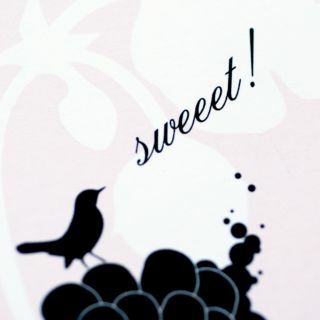 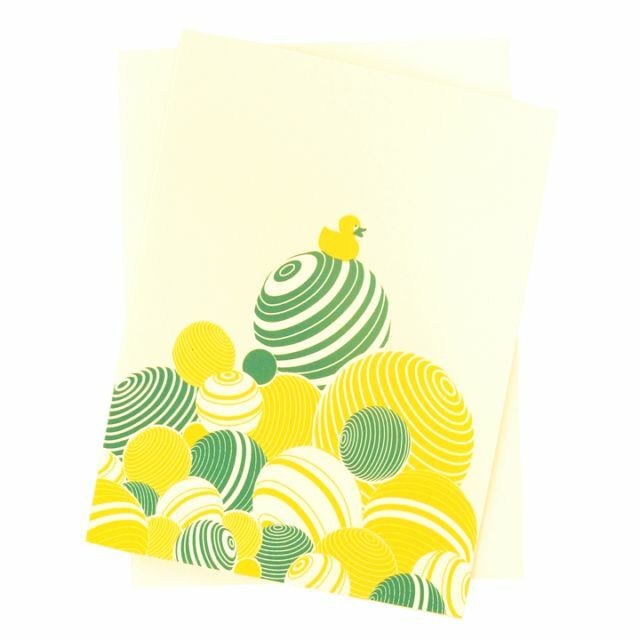 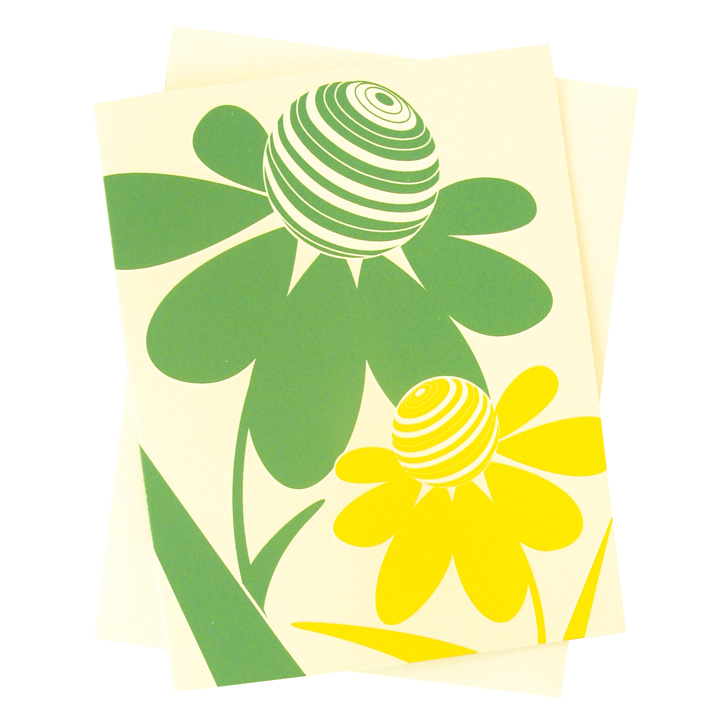 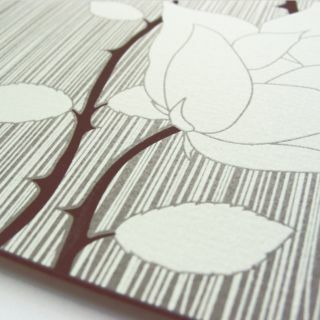 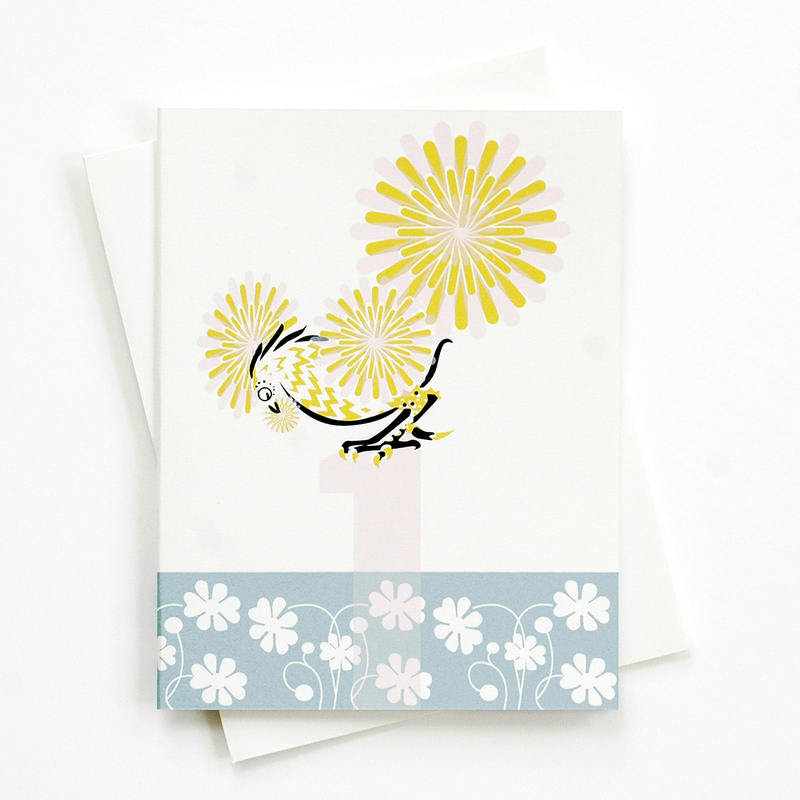 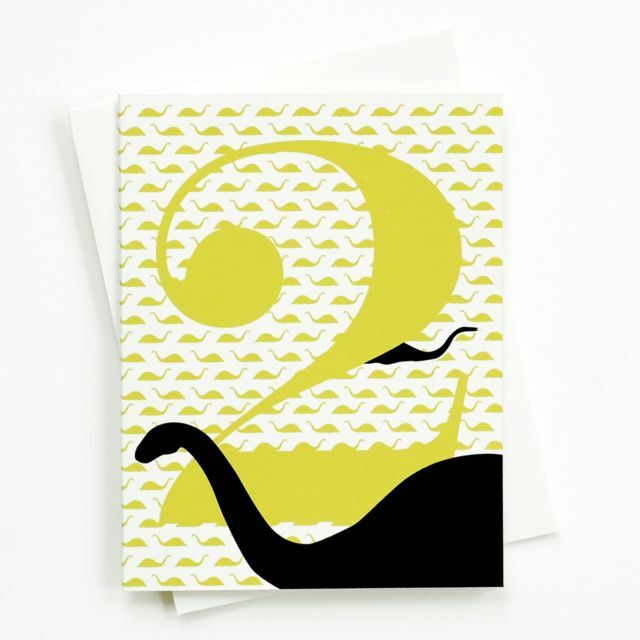 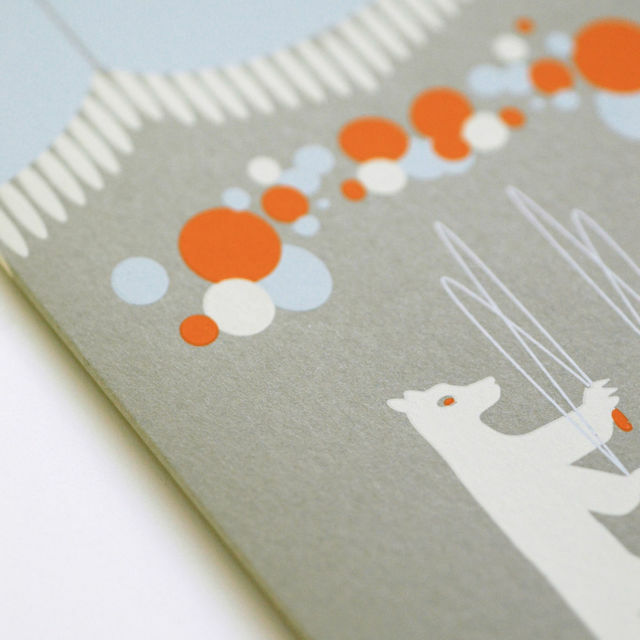 Original Binth designs, Binth Baby Cards are screen printed on recycled stock. 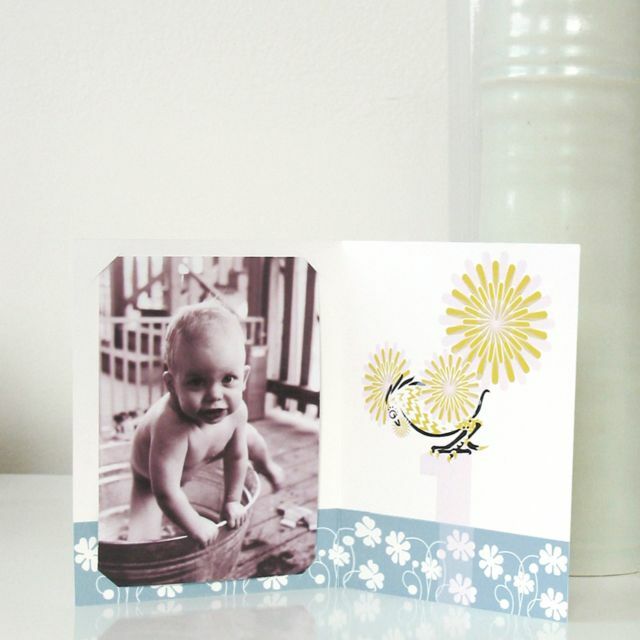 Be the first to review “Binth Baby Cards” Click here to cancel reply.